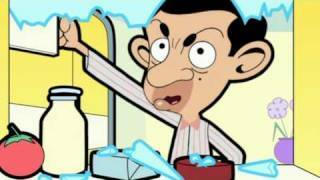 Mr Bean - Get out! 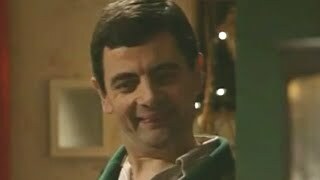 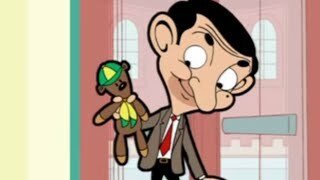 OFFICIAL MR BEAN. 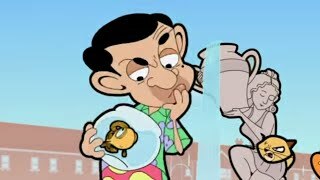 Mr Bean's new pet goldfish wants to go outside. 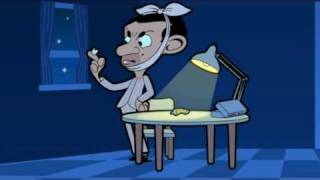 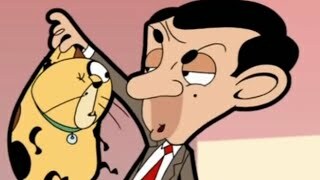 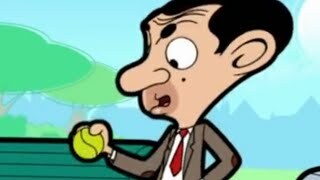 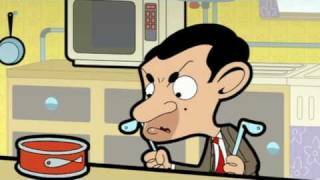 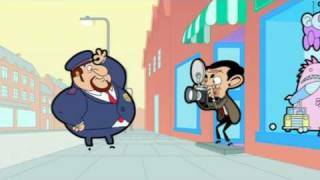 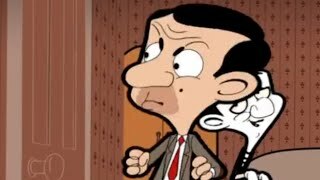 From animated episode The Goldfish.Welcome to the Official Mr Bean channel. 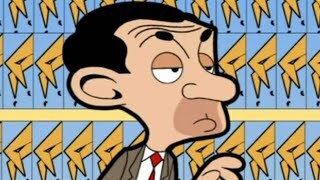 The first episode of the original Mr Bean series starring Rowan Atkinson was first broadcast on 1st January 1990.